Meet at 8:30 am Sunday at Del Lago Shell at Via Rancho Pky and Del Lago Blvd. I-15 & Via Rancho Pky in Escondido. KSU 9:00 AM. Will ride out Hwy 78 to Santa Ysabel (79). 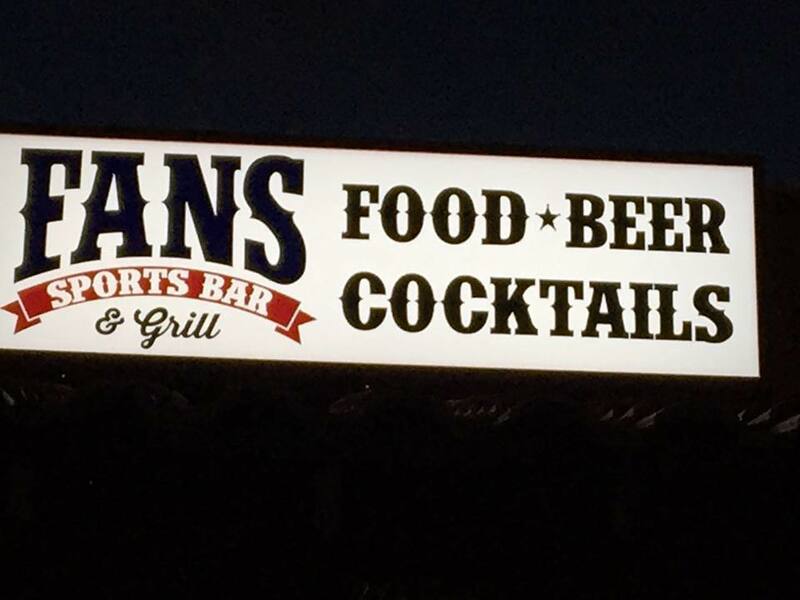 79 to 371 to 74 down (Pine to Palms) through Palm Desert to I-10 west to hwy 62 east to 29 Palms to Fans Sports Bar and Grill for lunch at noon. Head back at 1:00 pm taking 62 to I-10 west to Banning and up 243 to Idyllwild and down to 74 to 371 to 79 to 78 and back. Approximately 350 miles total. 6-7 hours total ride time.